Police officers responded to a shooting at approximately 10:40 a.m. Wednesday at Expo Park. 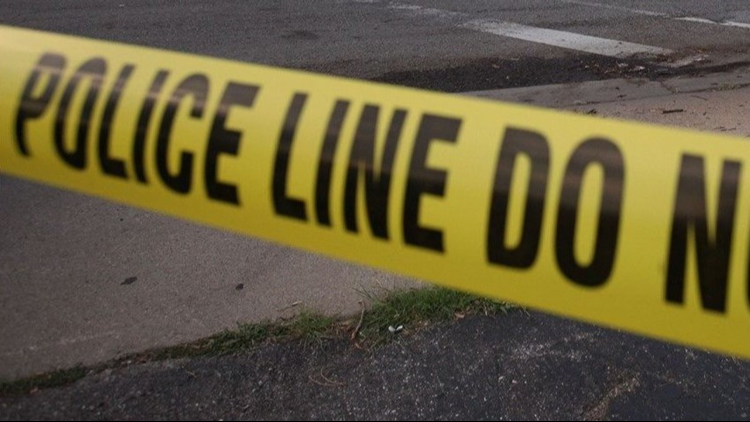 AURORA, Colo. — One adult has been transported to the hospital after a shooting at Expo Park in Aurora Wednesday morning. Police officers responded to the shooting at the park at approximately 10:40 a.m. Wednesday, according the Aurora Police Department. Officers located a male who had been shot. The male was transported to the hospital in serious condition. Aurora Police say two males have been detained and investigators are working to determine how they were involved. A third suspect may also be involved. Expo Park is located at 10955 E. Exposition Ave. near South Havana Street and East Exposition Avenue.